Before coming to Five Rings Financial, Bill spent time in the Military and learned the importance of teamwork and hard work. 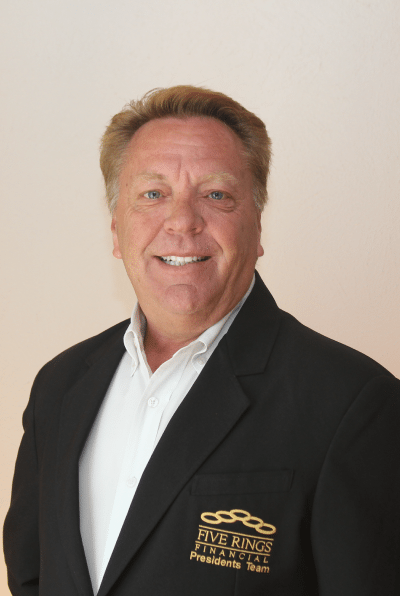 His successful career as a landscape architect was followed by many years as a leader in the Health Insurance Industry. Those skills combined with his creative thinking give Bill the ability to design solutions and strategies that will provide lifetime income and protection for his clients and their families.